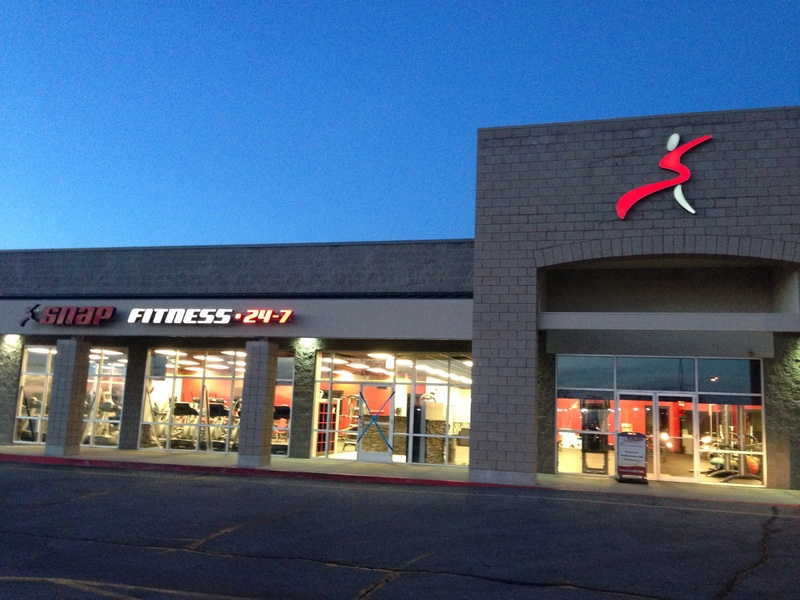 Welcome to Roy Utah Snap Fitness! 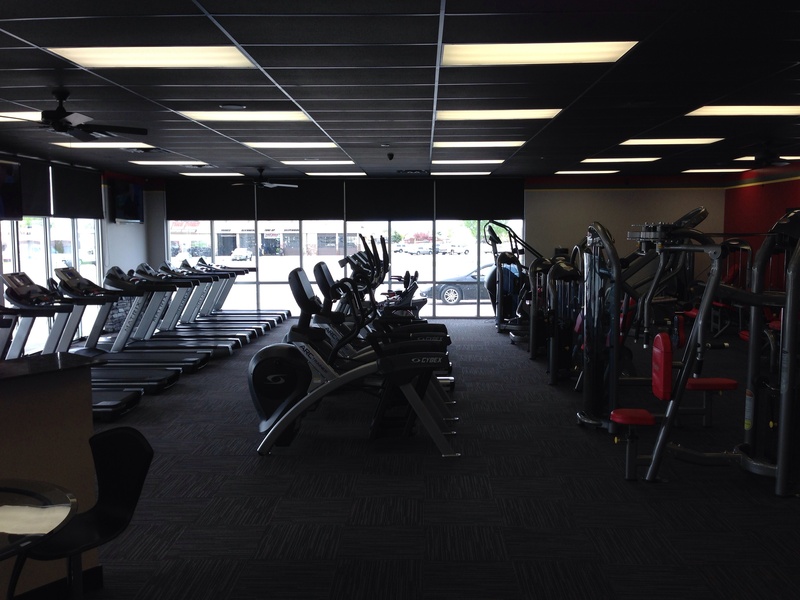 We are glad to bring you a great new 24/7 Fitness Center. 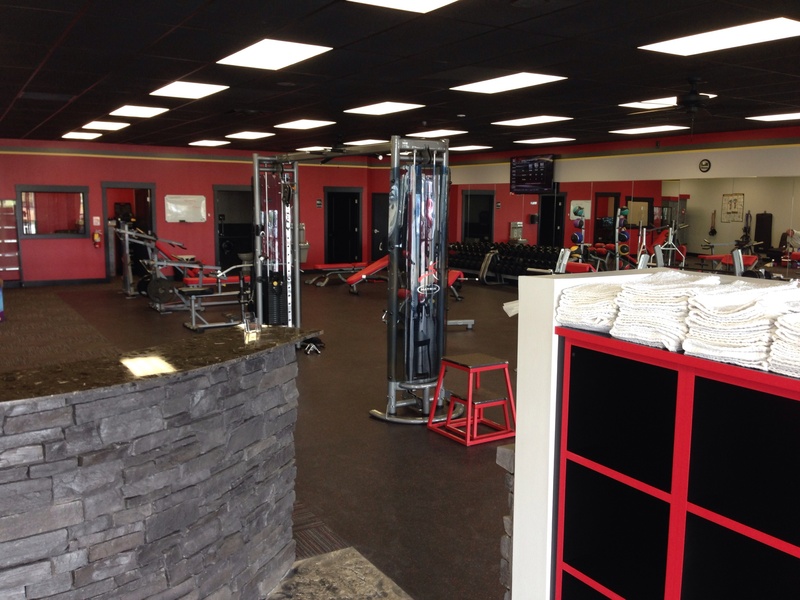 Our facility is here to help you get the RESULTS you want. We have state-of-the-art cardio and strength equipment along with a full free weight area, studio with FREE classes, tanning, shower facility and many other services and amenities. We have excellent personal trainers at your fingertips as well as FREE group classes. Are you unsure of how to meet your fitness goals? You also will receive a free orientation and fitness consultation to get you on your way to success!